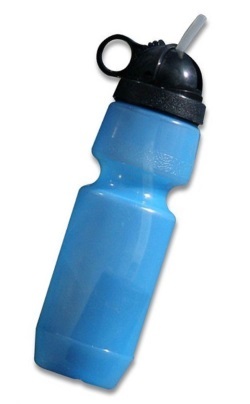 With the Berkey Sports bottle, you can make your own water on the go. Many hotels restrict the number of bottles they provide, because they want you to buy from their mini bar. So you run out of water at night, what do you do? go out and buy? Well, if you had brought the Berkey Sports bottle, you can have fresh pure water anywhere anytime. Its so convenient and save money too.